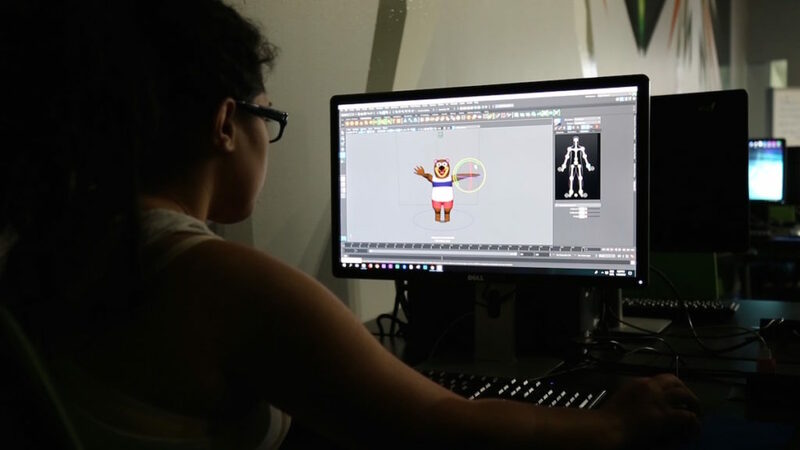 With defined goals, as well as creativity and teamwork, four Sagrado students created a videogame for Banco Popular de Puerto Rico. 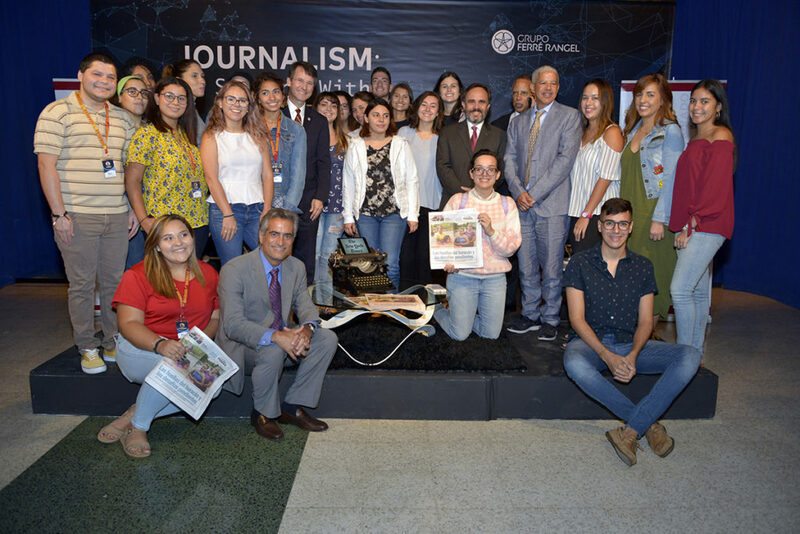 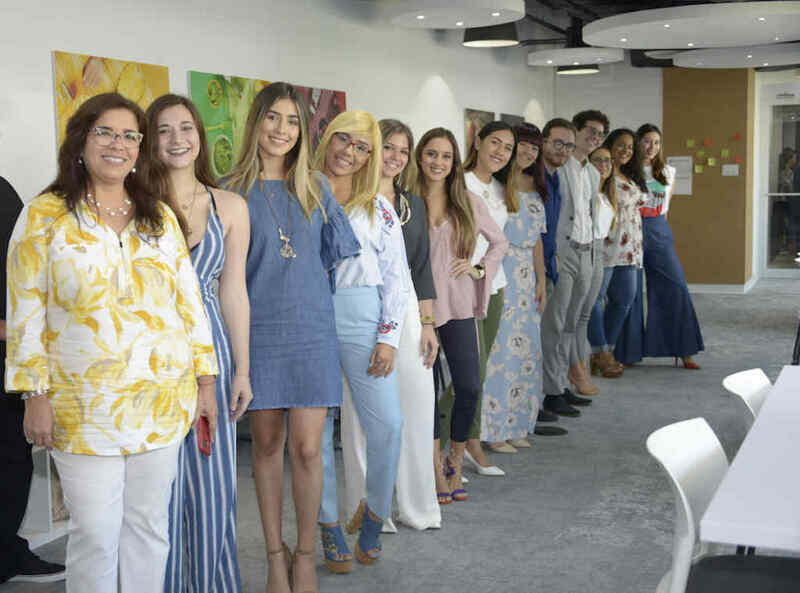 Sagrado develops an innovative proposal through the creation of the first immersive journalism course in Puerto Rico. 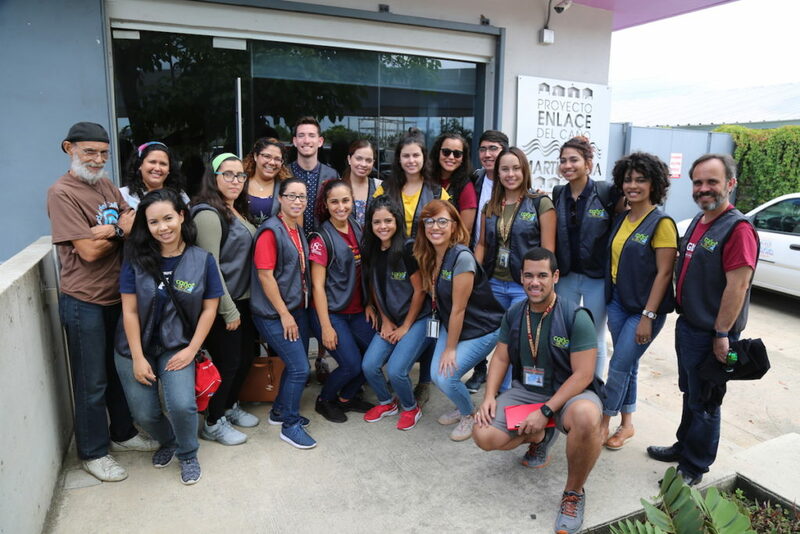 Sagrado stirred the leadership seed in three Delfines who followed their hearts after Hurricane María and made a difference. 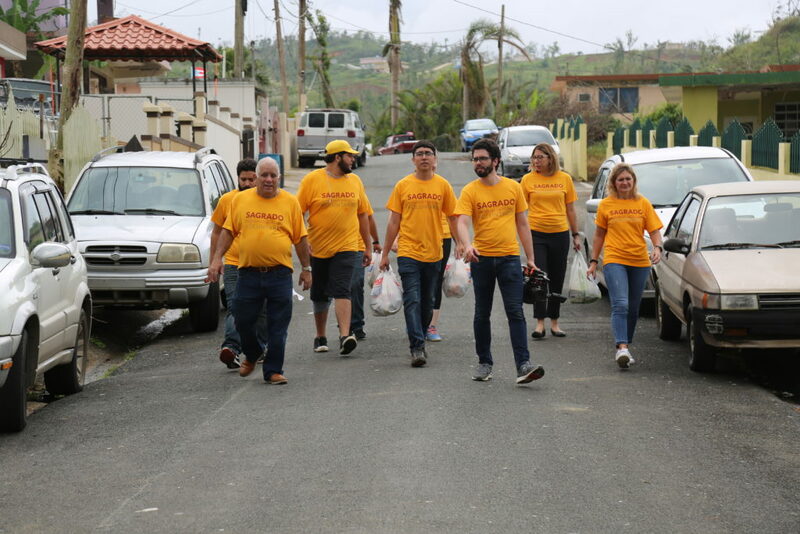 Rudy, José Carlos and José Alexis went from being student leaders to community leaders.